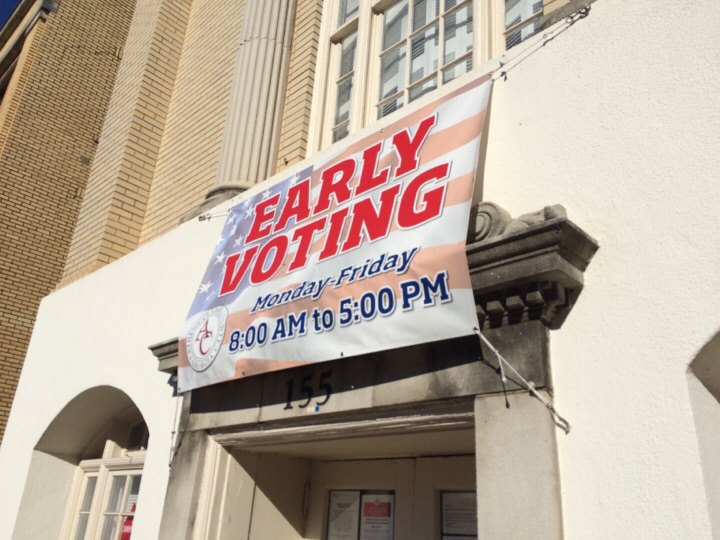 Athens, GA- Tomorrow is your last chance to early vote! If you choose to do that, you will join the thousands that have already cast their ballots early. 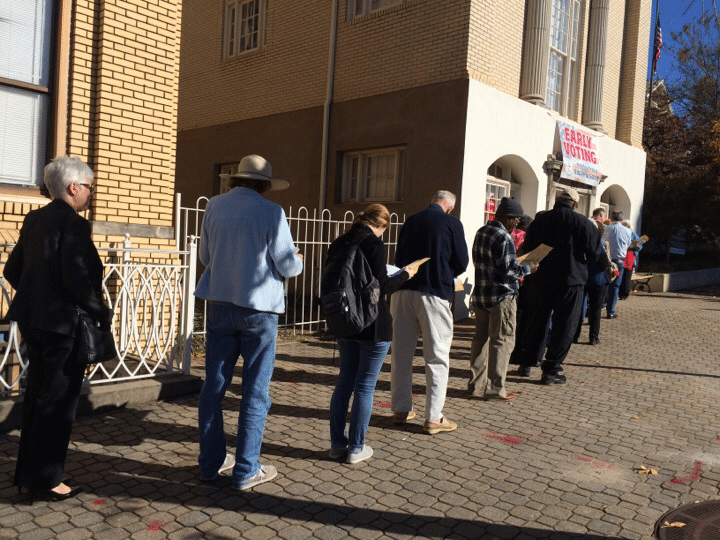 This may be largest voter turnout in years. Polls open at 7:00 AM and close at 7:00 PM. Make sure you bring a photo ID with you when you vote and make sure you know your voter precinct, which you can check online. 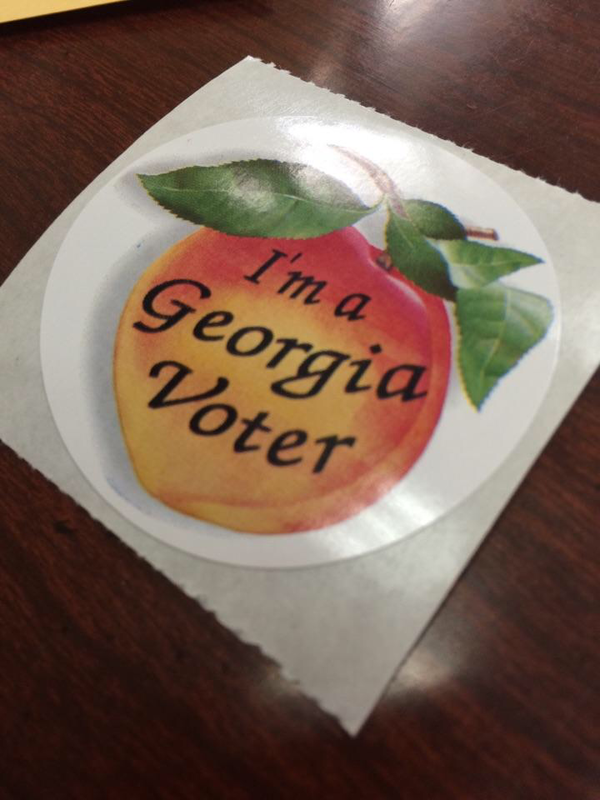 Call the Board of Elections at 706-613-3150 with any questions.